Employees love learning and upskilling and a vast proportion of them are happy to do so whilst working full time. 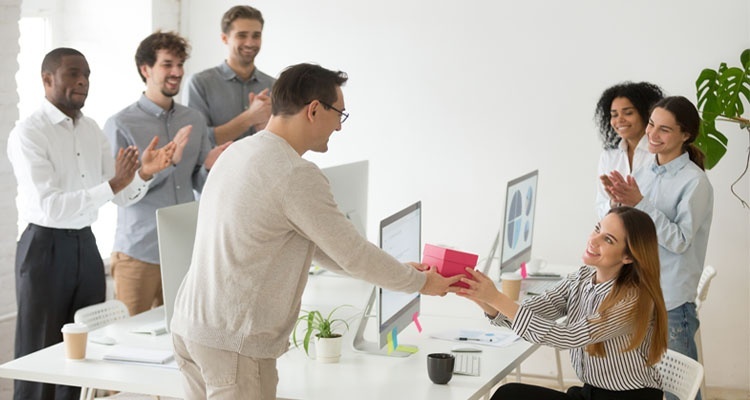 Employees often feel they are stagnating if they don’t have the opportunity to develop new skills and deepen their knowledge and expertise, which often leads to disengagement and dissatisfaction. The more opportunity an organisation can provide to their teams, be it online courses, quarterly seminars or in house training sessions, the more uptake there will be for employees to take advantage. This not only taps into your employees’ full potential, but it allows your business to grow, diversify and have a competitive edge being on top of the trends and industry insights. Define learning goals, sign your teams up to relevant and interesting courses and benefit from the output... once again, it’s about the input you offer.